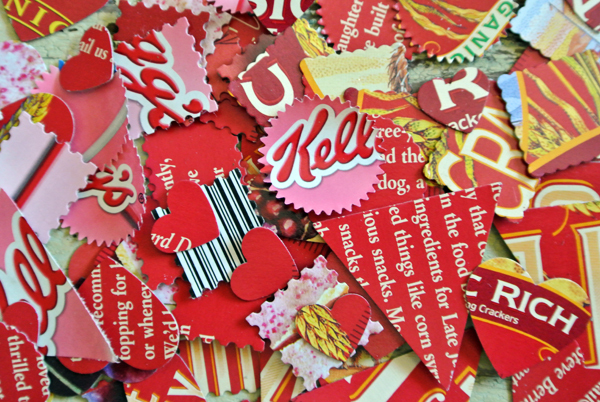 See my post over at SC Johnson’s Family Economics for Upcycled Valentine Garland you can make in less than an hour! This entry was posted in Family Economics, SC Johnson, Valentines Day and tagged Family Economics, SC Johnson, Valentines Day. Bookmark the permalink. So cute! Perfect for Valentine’s Day decoration. eek! love it – I’ve a horrible feeling I’ll be trawling the aisles for pretty packaging for the next week or so! Love this idea! 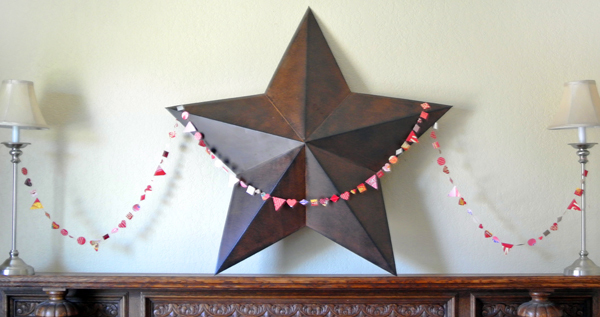 I already have my sewn hearts garland, this would be fun too! So clever! I love the way it looks. Love this! Really adorable, Cathe! Could you add a “pin” button. That way it would be easy to add you on pinterest. Or is that something you don’t want to do ? Love your ideas and telling people about you. I tell folks at our church about you often!